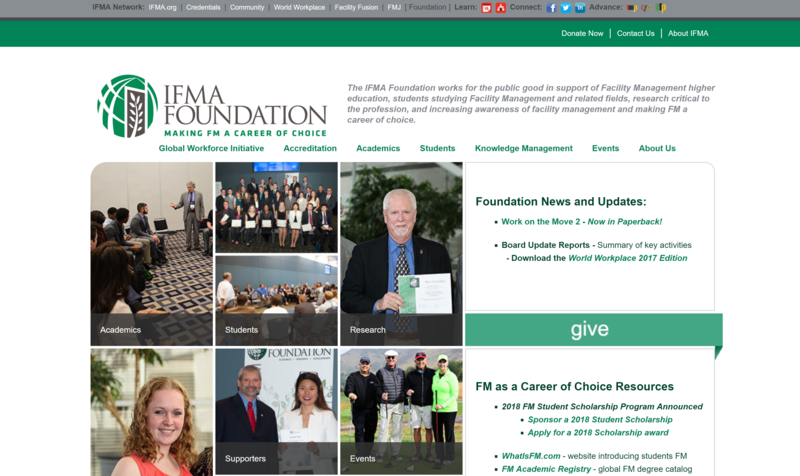 The mission of the IFMA Foundation is to make FM a career of choice. The foundation is doing this through the GWI, the Global Workforce Initiative. 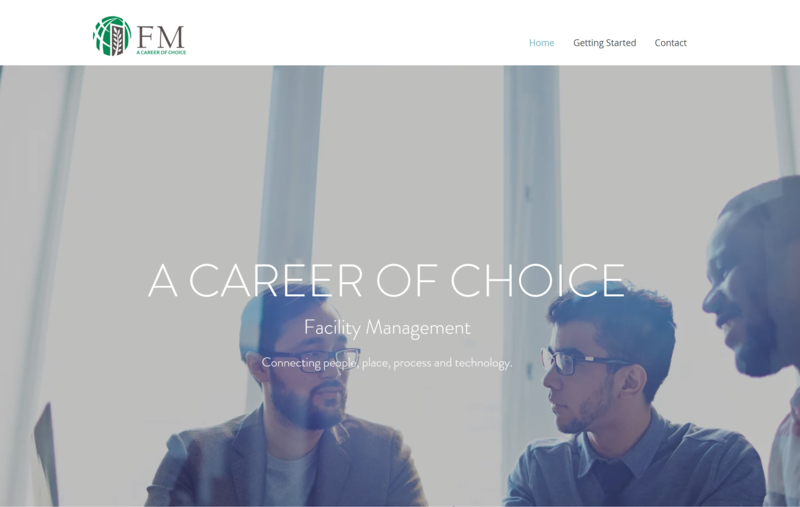 In the next ten years, half of the facility management workforce will retire and we face a serious shortage of qualified facility managers. The field of facility management can provide real opportunities for the economically disadvantaged. 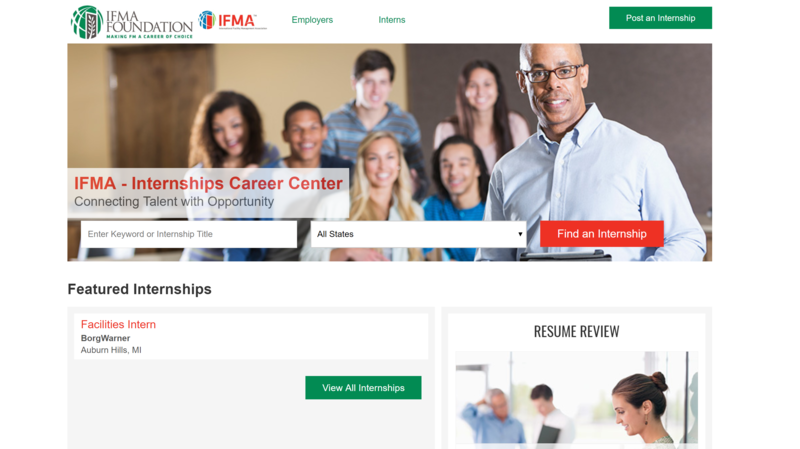 IFMA can and should work in partnership with community colleges and economic development authorities to create pathways for opportunity. 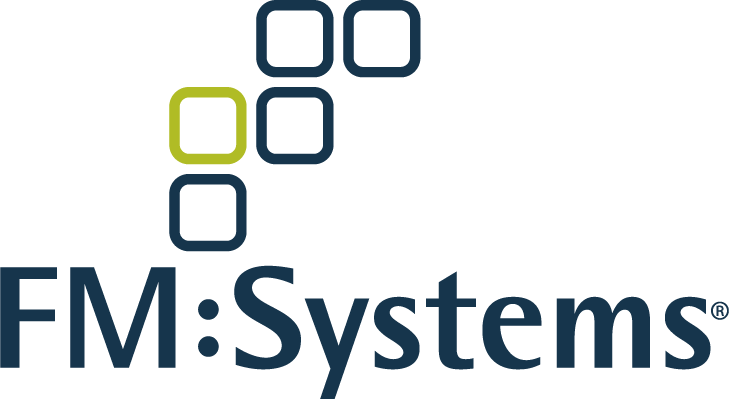 We need to dramatically expand the number of colleges teaching facility management throughout the world. We need to expand awareness of facility management by young people. 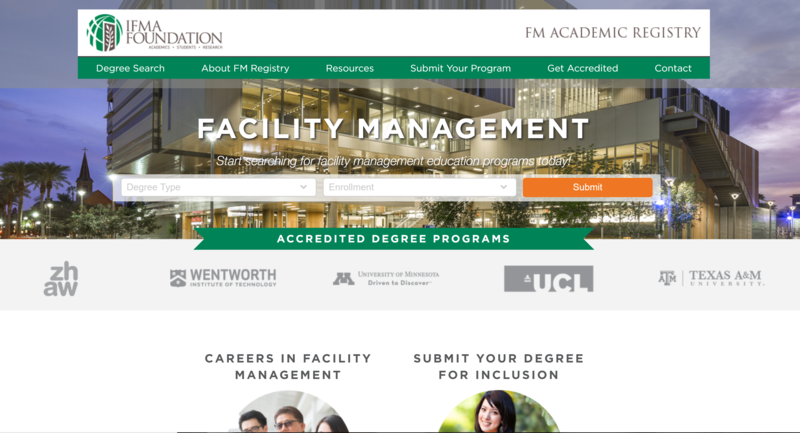 Start searching for facility management education programs today!